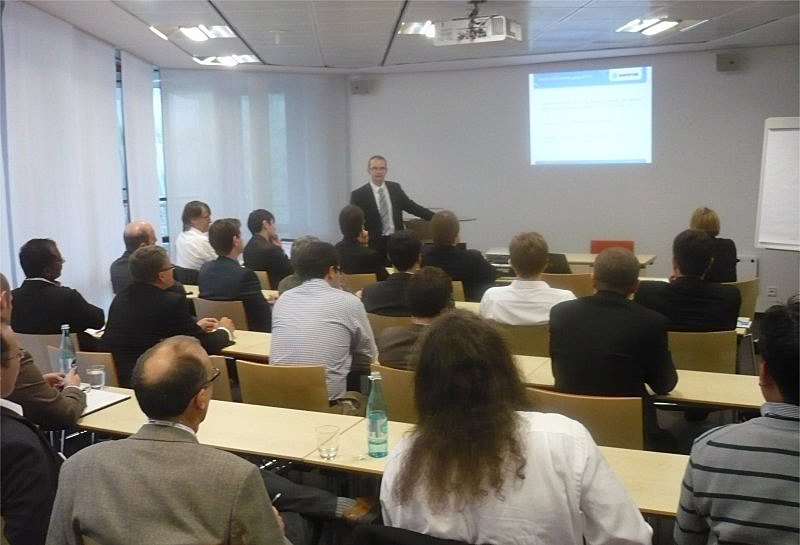 Just like last year, we are planning an informal meeting Thursday, February 27th 2014 during “embeddedworld 2014” in Nuremberg. http://www.embedded-world.de/ Estimated time: 14.00 – 16.00. Please reserve the date and time, an agenda will follow. Feel free to forward this invitation to companies & friends who might be interested in participating SGET e.V.